Maria Montessori was born on August 31, 1870, in Chiaravalle, Italy. She was a physician and pioneer of theories in early childhood education, which are still implemented in Montessori schools all over the globe. 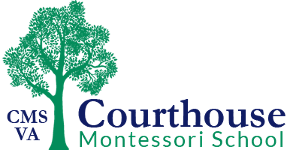 Facing her father's resistance but armed with her mother's support, Montessori went on to graduate with high honors from the medical school of the University of Rome in 1896. In so doing, Montessori became the first female doctor in Italy. Montessori became the director of the Orthophrenic School for developmentally disabled children in 1900. There she began to research early childhood development and education extensively. In 1907 she was placed in charge of the Casa dei Bambini school. By 1925, more than 1,000 Montessori schools had opened in the United States. Montessori began to conceptualize her own method of applying their educational theories, which she tested through hands-on scientific observation of students at the Orthophrenic School. 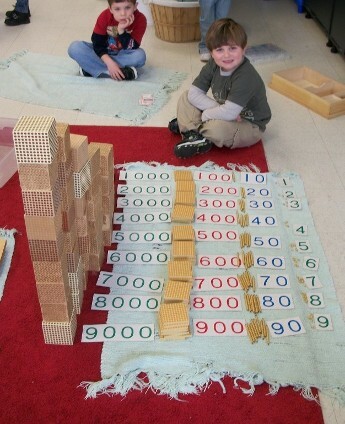 Montessori found the resulting improvement in students' development remarkable. She spread her research findings in speeches throughout Europe, also using her platform to advocate for women's and children's rights.